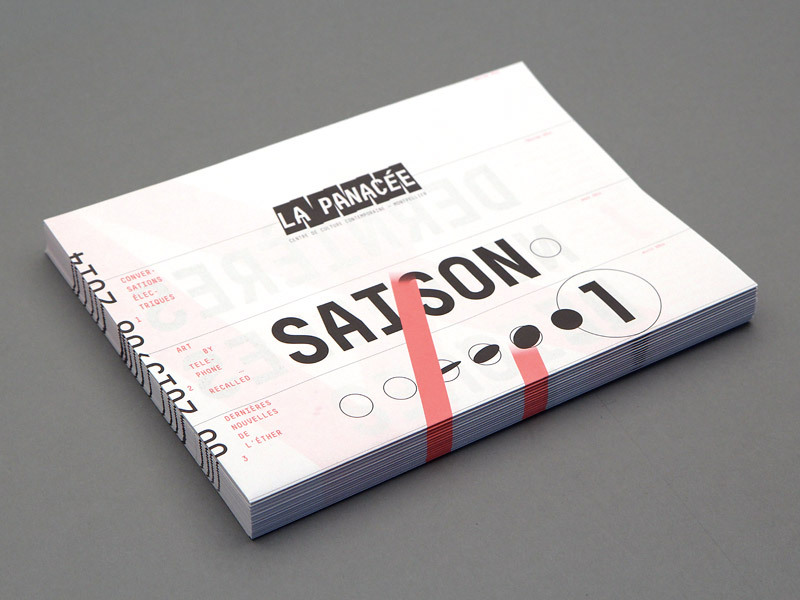 1st season "You've got a message"
For the grand openning, La Panacée needed a special object that presents the center to the visitors but also introduces the 1st season of exhibitions "You've got a message". 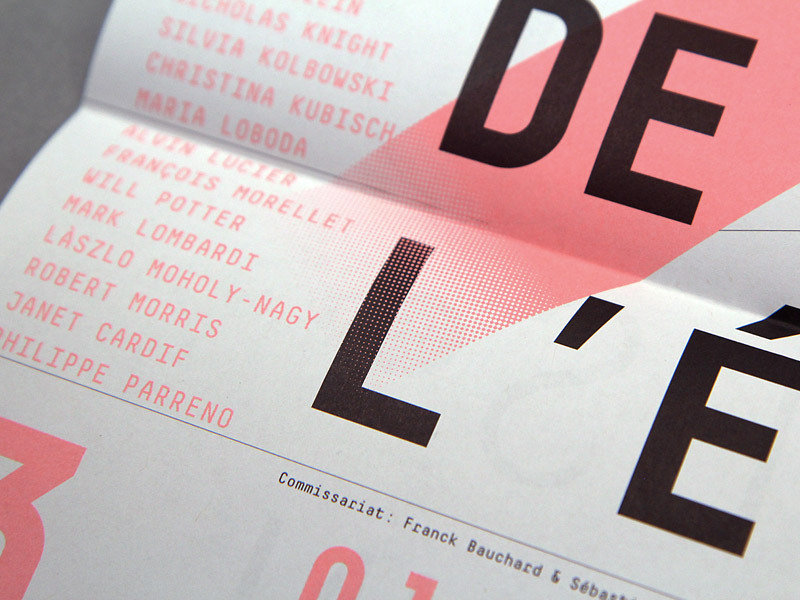 We decided to design à 2 in 1 object: a flyer that transforms into a poster when unfolded. 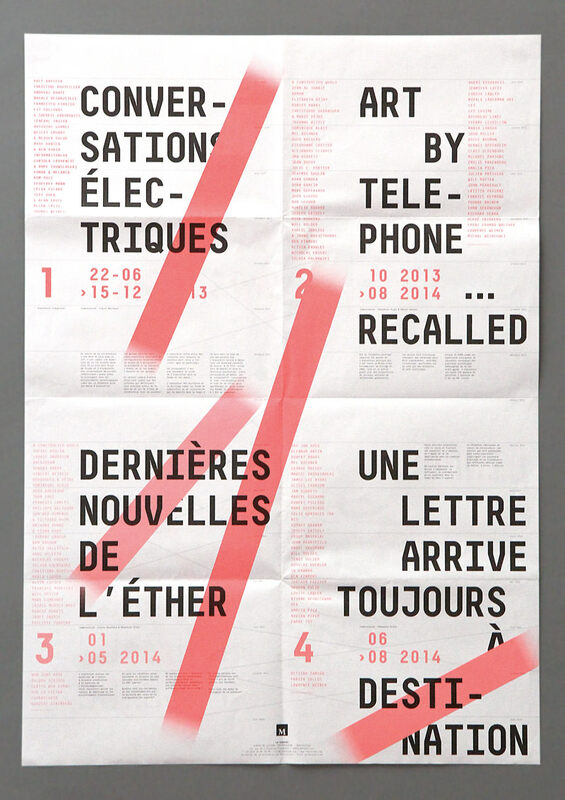 Here, the booklet presented the 1st season theme while the poster showed the 4 main exhibitions as a graphic agenda. This folding concept was used for the next objects we designed for the center.